Will Bruce Only Tour Australia and New Zealand in 2014? According to an Australian website, Bruce Springsteen may not tour extensively in 2014. The Australian tour promoter said: "He’s not doing any other countries...This is a whole other tour, a one-off." I personally don't buy this. There is no way in my mind that Bruce could release a new album and only go to Australia and New Zealand. He had plans for a US tour in 2013 and decided not to go through with them. Why? It would only make sense that he had the idea of a new tour in 2014 and he would then tour the US again at some point next year. I don't see Bruce playing eight shows and then packing it in for then a few years off. There are already rumors flying around for April shows in Europe which would make sense. He did the same thing this year. Play ten Australia shows in the month of March and then take a month off and head over to Europe. Bruce's official announcement did not say what tour it is. It was just mentioned as the Bruce Springsteen and The E Street Band tour. If he was going back only to Australia, I think they would have called it still the Wrecking Ball tour and had shows sooner than next February. 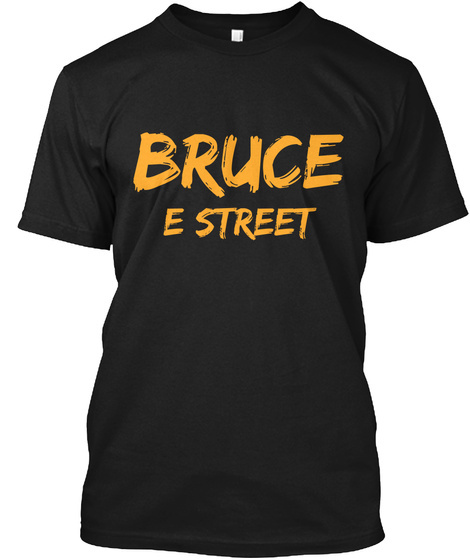 This will give Bruce enough time to get his next album exactly the way he wants it and then tour off of it. The site may be right, I just don't see it. Click here to view the article on the new 2014 dates.